Although I have my debut novel, coming out in 7 days, YES 7 days, I decided last month with all that was going on, and all that I had on my to do list for November to go ahead and keep the party going by participating in NanoWriMo (National Novel Writing Month). 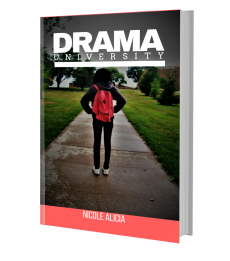 After all, I had been finished writing “Drama University” that is coming out this month, over 2 years ago! I felt ready to start work on a new novel! I tried to participate in NanoWriMo I think way back in 2012, then again in 2015. But, I never tried to sincerely give it a sincere try. In early October, I conceived an idea for my new novel and began formulating a plot and started an outline to which I honestly have still failed to complete. Currently, I only have a little under 2000 words toward novel #2, as of 7 days in. Of coarse, I hope to increase this number. I know it doesn’t sound like a lot, compared to all of these other writers numbers out here right now. But, it’s were I’m at. Sometimes you just gotta go for it! 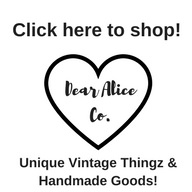 Have you ever just said,”what the hey” and went for something! Are you participating in NanoWriMo this month? How’s it going?